I study the dynamics of wildlife populations and communities, with a particular interest in facilitation, trophic interactions, and indirect effects. Research in the Prugh lab uses a combination of intensive fieldwork, modeling techniques, meta-analyses, and interdisciplinary approaches to study the response of wildlife communities to global change. 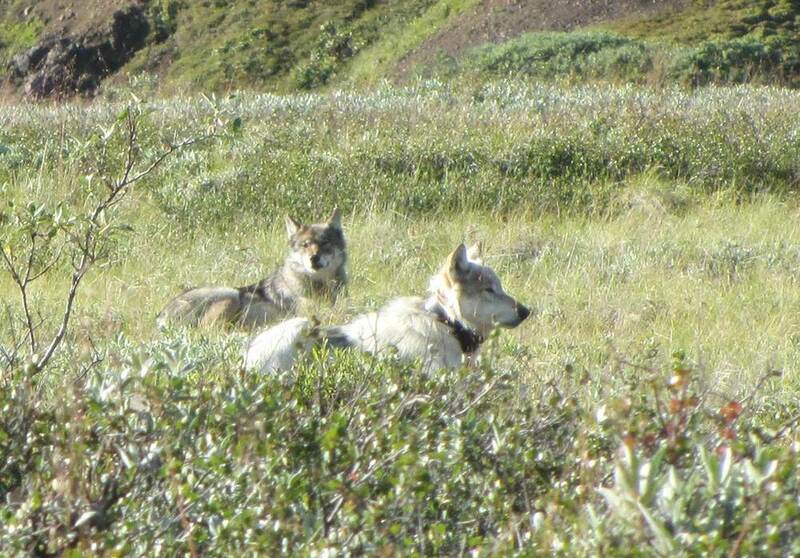 Current research focuses on carnivore communities in Alaska and arid grasslands in California. February 2019: Are you studying predation risk? If so, you may want to check out our new review “Designing studies of predation risk for improved inference in carnivore-ungulate systems” in Biological Conservation! February 2019: Congrats to PhD student Taylor Ganz for leading a successful grant proposal—the Rocky Mountain Elk Foundation is now a partner supporting the WA Predator Prey Project! February 2019: Postdoc Peter Mahoney co-authored a fascinating paper about bold urban coyotes in Scientific Reports! February 2019: Our precipitation experiment in the Carrizo Plain revealed how environmental gradients shape the potential for ecosystem engineering—see new Oikos paper led by Josh Grinath! The Washington Predator Prey Project website designed by Taylor Ganz is live! August 2018: Two new papers highlight strong effects of snow properties on Dall sheep movements and demography: postdoc Peter Mahoney led the Ecological Applications paper and postdoc Madelon van de Kerk led the Environmental Research Letters paper! March 2018: How dense does snow need to be for Dall sheep not to posthole? Find out here in a new paper led by Kelly Sivy!